What about your community makes you proud? What do you wish were different/better about your community? What do you wish people from the arts establishment that approach you would ask/seek to learn about your community? The arts industry is event-oriented, if not event-obsessed. Our principal contribution to public life is in the presentation of events. On the very deepest level we are “do-ers.” There is an inbred impatience with anything that delays doing. This is why, when discussing the process of building relationships with communities, a common question is how to “exit” the relationship when the event is over. To be clear, the relationship building process that is the essence of community engagement should not be ended except in the most extreme of circumstances. The "exiting" question reflects both the industry's focus on events and a profound lack of understanding of the fact that relationship building (and maintenance) is central to community engagement. What follows is an outline of relationship building and maintenance centered on an event. It’s not the beginning of the process because it assumes that a relationship already exists. It was inspired by Howard Jang, former Executive Director of the Arts Club Theatre Company in Vancouver. His framing of relationship building and maintenance centered on an event is Anticipation-Event-Memory. It is every marketer's dream to create word-of-mouth enthusiasm for events they promote. There is even a relatively recent term, supported by social media, for describing the ideal–FOMO: fear of missing out. If real pre-transactional relationships (the relationship precedes development and sale of the event) exist, the community will likely be primed for talking about it among its members. If anticipatory activities are included in the planning, this natural tendency will be reinforced. If community members hold and participate in discussions of the interests that the work addresses, these can raise the visibility of the event and increase anticipation of it. The event is the part we “get.” So long as it is planned with the community, addresses that community’s interests, and is attractive to it, the production of the event is all that’s necessary for the core of this process. Metaphorically “ducking out the door” on communities after an event is over gives an unfortunate impression of lack of interest in a community. I joke that we live in danger of a earning a reputation for one night stands. Every arts professional and many avocational artists want to get on to the next thing (or simply disengage for a while to recover) once a project is complete. While this is understandable, it is devastating to relationships. A community that has been lobbied heavily to engage with an arts organization will be confused if not offended if their new partner vanishes after an event. Follow-up community events (dinners, coffees, mixers) This is by no means a comprehensive listing of the possibilities. Each event supporting community relationships will be unique and should raise its own ideas about stimulating memory in the service of engagement. The heavy lifting of “memory” activities, especially those not close in time to the event, need not fall on the staff. 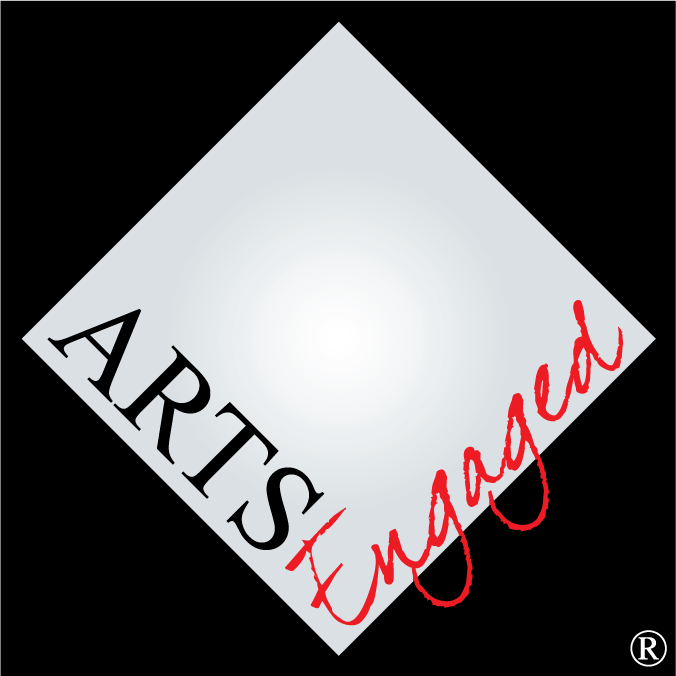 Community partners, where the relationship is strong enough, can take the lead with minimal logistic support from the arts organization. The critical thing is to keep lines of communication open and recognizing the importance of maintaining the relationship.